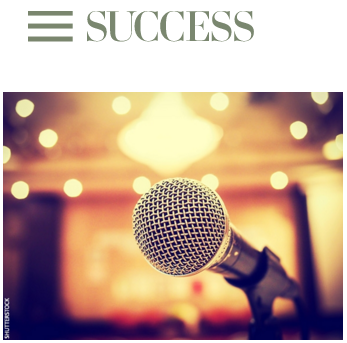 As Toastmasters, we know how preparation is a crucial ingredient of a great speech. Highlight your “why.” – Simon Sinek said it best: “Start with why.” This is quite true. You want to engage people. People don’t want to be told “how” and “what” to do. They want to be provoked to answer “why” so they can figure out how to drive their own actions. Know your audience – Get a deep understanding of who will be in the room and why they are attending. This will enable you to personalize your presentation to your audience and ensure they walk away with something valuable that will be remembered. Practice – A famous golfer once said, “It’s a funny thing, the more I practice, the luckier I get.” That’s true for most things, but especially for presentations. Here is the program for the meeting of January 12, 2016.